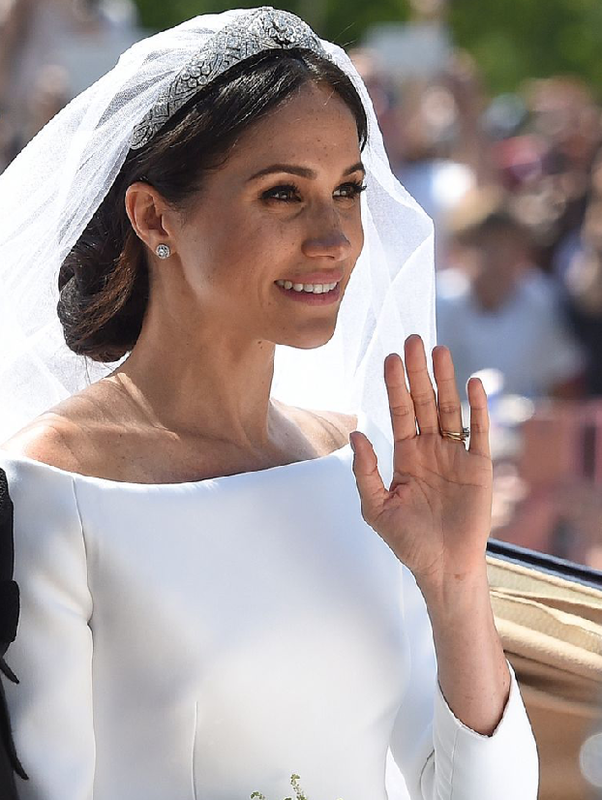 Ciaran Nevin Hair Salon | Royal Wedding Hair! Megan was the picture of simplicity and elegance with a soft and loose bun in her hair. Amal was amongst a select few celebs invited to the ceremoney, she looked radiant with soft waves and curls! Amal and her hairstylist Rod Ortega are massive fans and users of the Ibiza Hair brushes. Kate's hair was what we can only describe as SHINE GOALS, it looked so glossy and healthy! Kate's hairstylist is also a fan of the Ibiza Hair tools for blowdrying the hair bouncy and smooth.